The province is hopeful Winter Fish NB Days will entice more people to try ice fishing. Looking to spend your Family Day weekend in the cool outdoors? The province will be hosting its first Winter Fish NB Days over the Family Day weekend to entice more people to try the winter sport. Between Saturday and Monday, people can ice fish without a licence. "This is a great opportunity to take your friends or just get more people out and realize the opportunities that are here for us in the winter," said David Ward, co-founder of wildernessobsession.com, a website for outdoor enthusiasts. 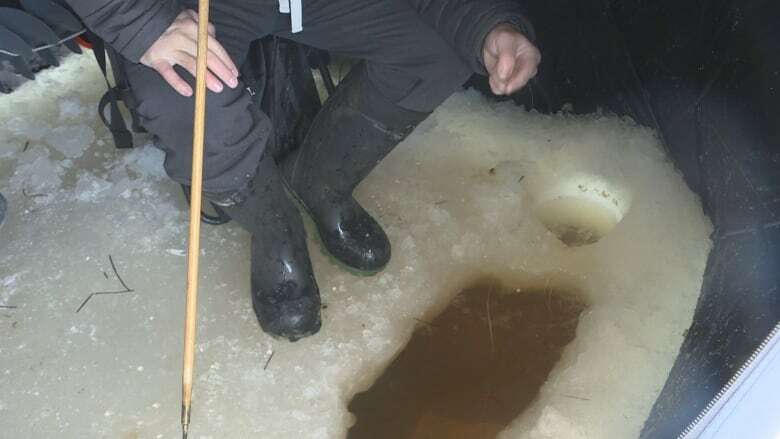 Anglers can only fish in areas open to ice fishing across the province, which can be found on the government website. The weekend is similar to Fish NB Days in June, where people can also fish without a licence or guide. 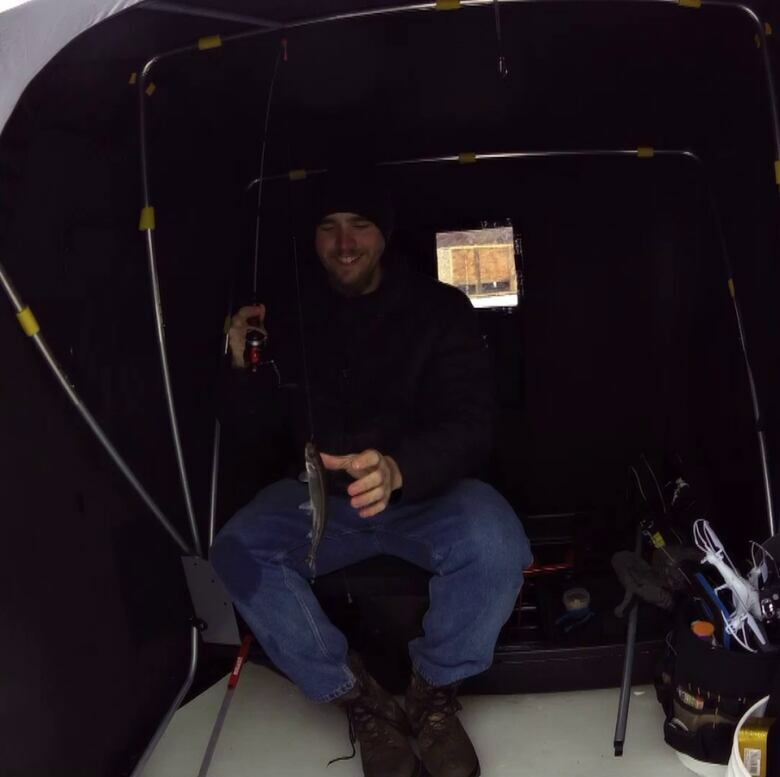 But Ward, an avid fisherman, said it's always nice to have options come winter. "A lot of us just sit inside and stare at our window and wait for the snow to melt," said the Saint John area resident. Mike Holland, minister of energy and resource development, said the province chose this weekend in particular because people will have more time to fish. He's also hoping more people will fall in love with the winter sport. "It's a try before you buy. And to get more people out in the outdoors," he said. In New Brunswick, the winter fishing season is open from Jan. 1 to March 31. In tidal waters, anglers can fish anything from smelt to hake. On inland waters, it can be anything from lake trout, to picker to perch. "There's all kinds of different species," Holland said. And the same rules apply in winter as they do in summer — anglers are required to follow daily harvest limits and gear restrictions. They should also be prepared for the conditions. Holland said people who have never gone ice fishing, should go with someone who has experience. Anglers should also be on the lookout for thin ice. 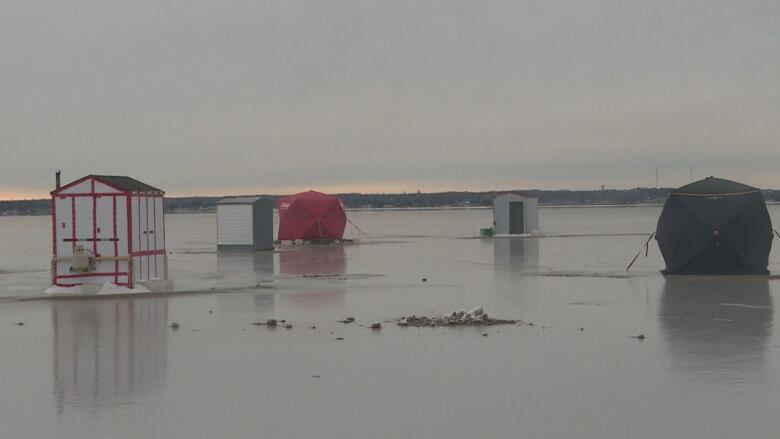 "If for some reason you're walking on ice that's less than four inches thick, find another spot," he said. He also advised people to dress in layers and be prepared for cold weather.